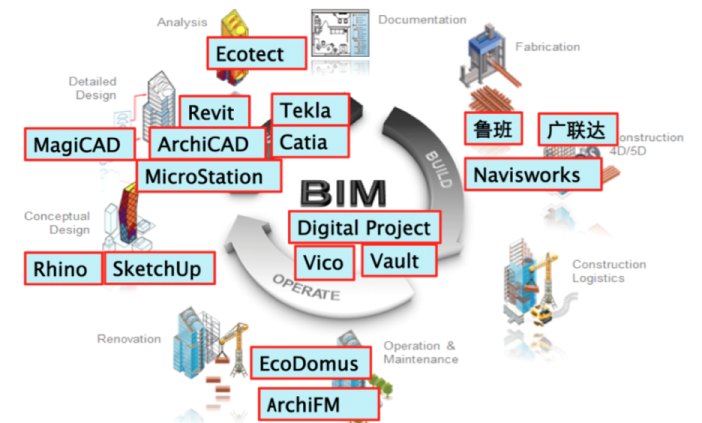 4 Steps of Getting BIM Ready: What do you need to know? Home Blog 4 Steps of Getting BIM Ready: What do you need to know? 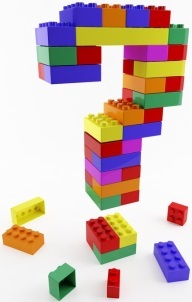 Within the construction industry, BIM is a topic of much confusion and misunderstanding. There have been many articles and blogs written about BIM which never really answer the question: What is BIM? Over the course of this article I will endeavor to explain what BIM is and 4 steps of getting BIM ready. BIM is a collaborative way of working, underpinned by the digital technologies which unlock more efficient methods of designing, creating and maintaining assets. 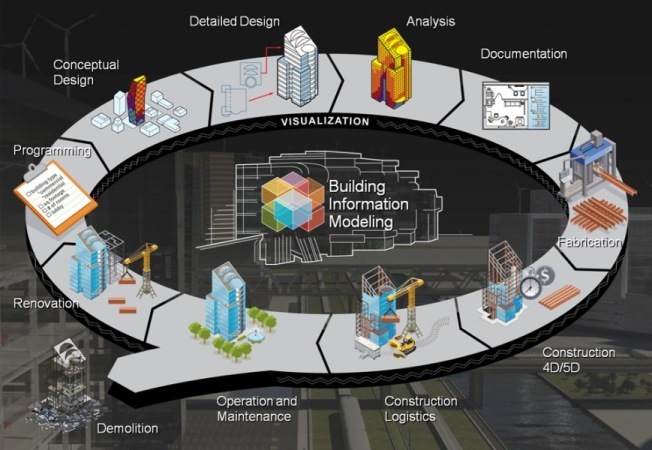 BIM embeds key product and asset data within a 3-dimensinal model that can be used by all members of the industry for effective management of information throughout a project lifecycle. 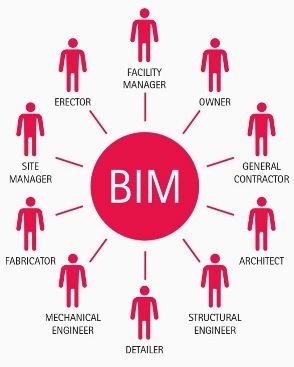 It is often misconceived that BIM only affects the Architect and the Main Contractors, but the reality is that in some way shape or form BIM will directly influence all of us in the industry. More importantly the Cabinet Office and BIS have been implementing a long term programme to embed the use of BIM across projects in the UK and since 4th April 2016, all centrally-procured public sector construction projects will require the implementation of BIM at Level 2. But where to begin when it comes to considering how best to implement BIM in your organisation and what is Level 2 BIM anyway? 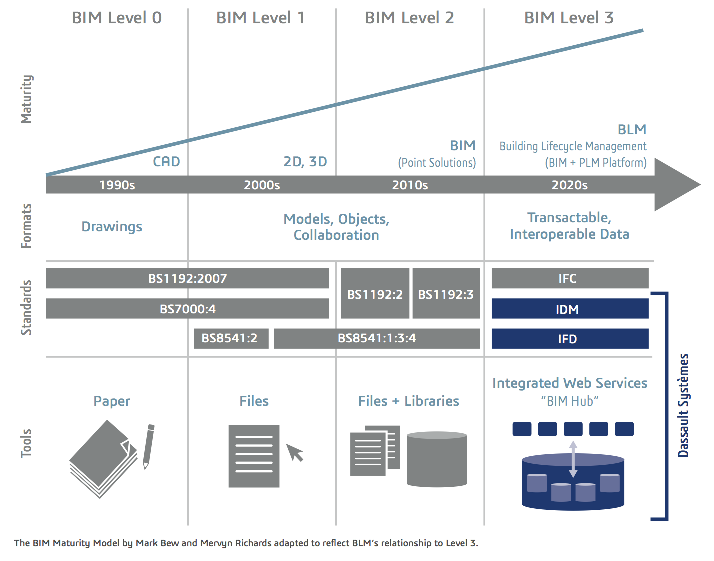 What is Level 0, 1, 2 & 3 BIM? CAD used for 2D drafting only with no collaboration between parties. 3D CAD used for conceptual and presentation work with data shared electronically. 3D CAD models developed by each design team and sharing the design in a common file format e.g. IFC (Industry Foundation Class) or COBie (Construction Operations Building Information Exchange). Full collaboration between all disciplines using a single shared project model held in a centralized repository. ‘Open BIM’. It is the common file format, together with the management and method of sharing the data, which underpins the definition of Level 2, and which requires more rigorous application and implementation of standardised working methods than may have been the case previously. So…Where does your business fit? The starting point on any BIM journey should be a business audit to understand the BIM maturity of your organisation. What demands are your existing clients and the resulting work putting on your business? Do you deal with mainly public or private sector clients? What kind of clients and projects do you expect to be dealing with in future and what will their requirements be? Does it make sense to adopt a greater level of BIM maturity? If so, what skills do you have within the organisation and what skills might you need? Will your existing hardware and software do the job and to what extent will your working practices, security and QA procedures need to be overhauled? No process of change management is without its risks – understanding and mitigating these is therefore an essential precursor to developing a business case for BIM implementation – BIM Execution Plan. This document should crystallise why you want to implement BIM in your business with a focus on clear, measurable outcomes. Do you want to win more business? 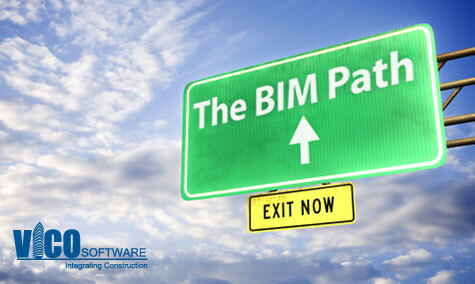 Do you want to work with partners who are already adopting BIM? Do you want to improve design efficiencies or streamline delivery? Whatever you’re hoping to achieve, the business case should put the case for action. With a clear plan about what you’re hoping to achieve you can start to focus on researching and assessing what you actually have to do to realize it. 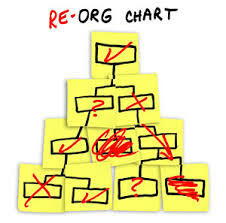 Changes will likely be needed when it comes to the structure of your business as teams are adjusted to meet new demands for shareable information across the project lifecycle. Software and hardware may also need new consideration and investment. Policies, protocols and procedures will also need to be considered particularly in regard to the management of data. With more information required upfront to build a 3D model (as opposed to floorplans only) you may need to reconsider how your organisation charges clients, and how contracts need to change to reflect these new ways of working. With a clearer understanding of the way ahead come the practicalities of developing a comprehensive roadmap through strategic planning. How much will it all cost? What needs to be in place at the start, what can wait until later? How long will it all take? How will driving forward a programme of change impact on the day-to-day business? Who should be involved (and who shouldn’t)? What needs to be delivered? What does success look like? One of the most commonly talked about topics to do with BIM is software and how to choose the right software. The choice ultimately comes down to the research. What will you be using it for? What are clients and customers asking for? What format is more widely used? It is the BIM Execution Plan that will set out how your project will be run and how the required information will be documented with reference to a raft of appropriate standards. With the plan codified its then up to you to determine where it should be implemented – across a range of test projects or phased across the business or in line with a specific goal or objective? Which approach you choose will ultimately determine the sequence of tasks required. Regardless, it’s important to be realistic as to your implementation budget and build-in appropriate time to test and feedback at each stage. Like any form of change management, implementing BIM effectively in your business will require a great deal of planning. Becoming “BIM-ready” isn’t about buying the latest software, training your staff and then flicking the switch, it’s a journey that will require you to look at people, process and your outputs to bring them all together in a meaningful way for all of your collaborative partners.